Offer is valid from 1 June to 31 December 2018. In conjunction with the World Cup Russia 2018 and upcoming 2018 International Champions Cup to be held in Singapore, we are giving away a S$50 Weston Shopping Voucher* when you book the Jump Start Your Weekend package for stay period from 22 June to 12 August 2018! Catch all the World Cup action at Atrium Bar 317 from now until 15 July 2018 with live screenings. While stocks lasts, so hurry! 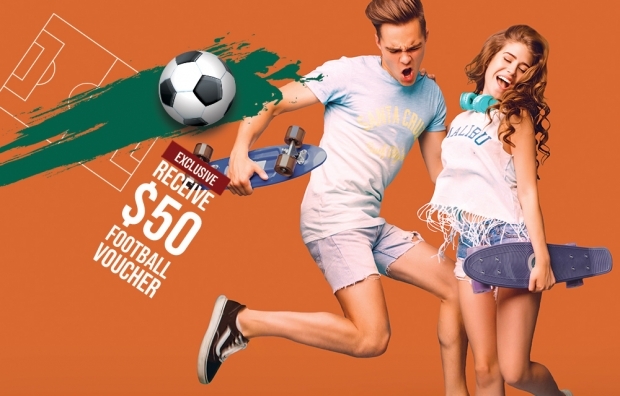 S$50 shopping voucher applicable at Weston Corp., Singapore's premier soccer store. 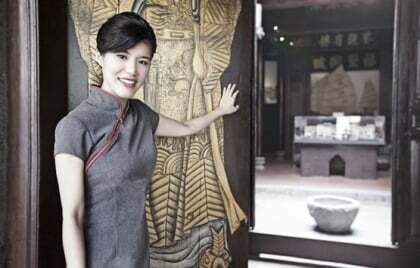 One voucher is included per booking for stay period from 22 June to 12 August 2018. 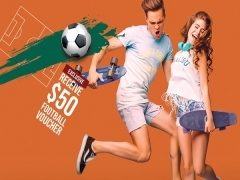 *S$50 Weston Shopping Voucher is valid for use at Weston Peninsula (3 Coleman Street, #04-09 Peninsular Shopping centre) and vaild until 31 August 2018. Not to be replaced when lost, damaged or stolen. This voucher is only applicable for a single transaction and any remaining amount is not exchangeable with cash or another voucher and will be automatically forfeited.